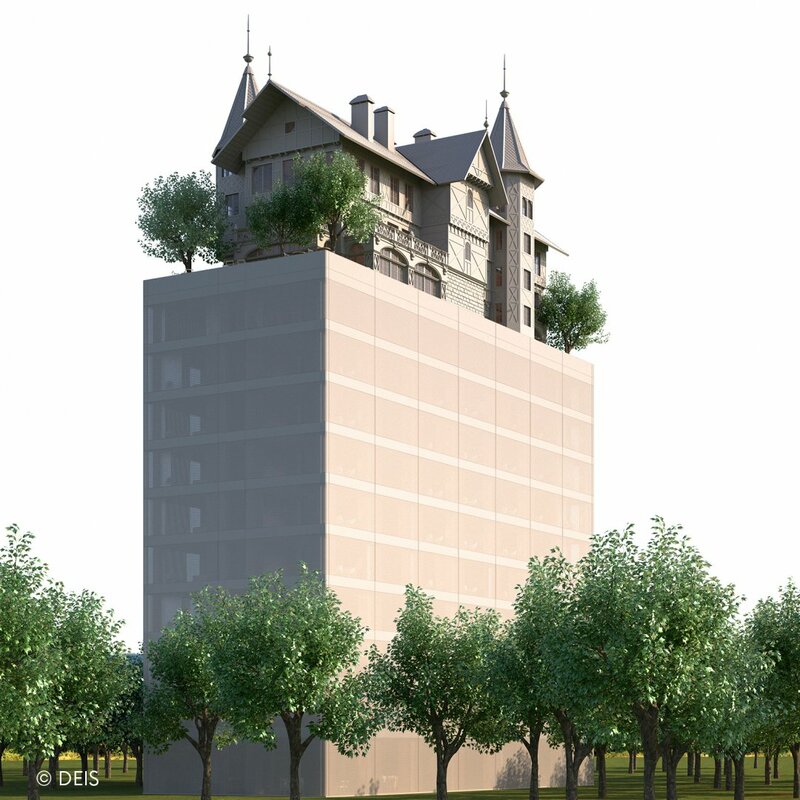 "Maison Heler", the first signature hotel by Philippe Starck opening in Metz in 2019, has just made an agreement with the Hilton group. The group won't just be running the hotel, it is looking to add it to its Curio Collection catalogue, the reference in the hotel world and a guarantee of international visibility for the future 4-star establishment, comprising 119 rooms, a restaurant and a bar. The hotel will be presented in detail on the Hilton stand at the upcoming MIPIM in Cannes, in March 2018. Each hotel in the Collection is carefully selected for its unique character and for its “curiosity”. All of the hotels ensure clients the Hilton group's high-quality standards, while keeping their own personality and originality. Yvon Gérard, co-founder of the hotel and behind the project in Metz, has united a pool of investors for this enterprise. The hotel will be built in the heart in the Amphitheatre quarter, a stone's throw from the TGV station, the Centre Pompidou-Metz and the shopping mall Muse. Another step forward in the development of the Metz' Amphitheatre quarter.